Whether you are moving within The Villages or outside the area, you are going to need moving boxes and other supplies. Lots of them! 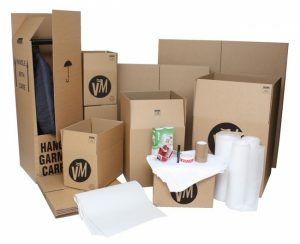 Village Mover carries a wide assortment of moving supplies including large, medium and small boxes, wardrobes, tape, bubble wrap and much more – all competitively priced and always in stock. We can either deliver them to you in advance of your move or you can stop by our office in Fruitland Park and speak to one of our moving specialists about the right mix of boxes for the size of your move. Please recycle. Once you have completed your move, please break down your boxes and share your moving supplies with your friends and neighbors who may be moving within The Villages. You can also reach out to others on your Facebook page or NextDoor.com. Villagers are very generous. Pay it forward. ABOUT US: Village Mover is a full-service moving company serving The Villages, FL and surrounding communities for over 20 years and 41,000 moves. Trust your belongings to Village Mover. 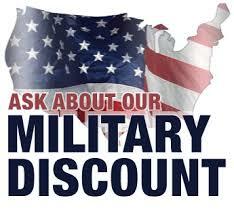 Call us at 352-751-2750.